The complete mixset for Rooftop Party Mix Sessions Leipzig is on! Enjoy a tribute remix for the oldest techno club in history. Enjoy a Mix I recorded for the roots of Detroit House and Techno! Some fine remixes to listen. Enjoy one of my best mixsets, listen more on Mix- and Soundcloud. Another deep’n groovy remix for Rooftop Sessions Barcelona. Listen more on my pages or Yutube. 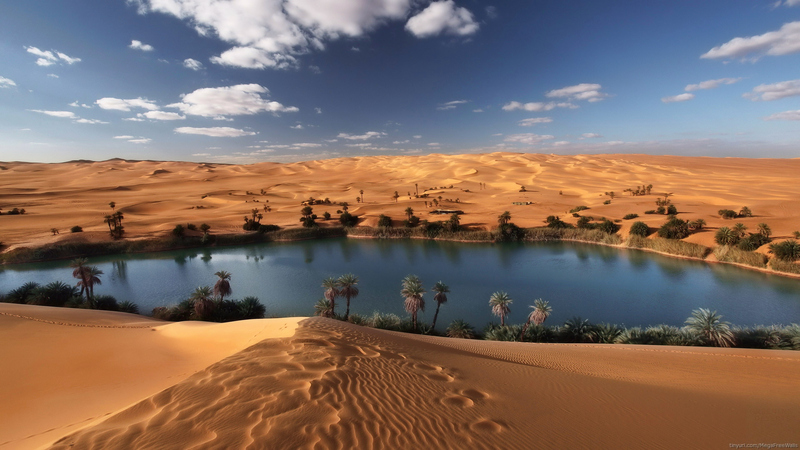 A Classic Techno Remix for Rooftop Sessions Mix Morocco, coming soon. Enjoy deep, fresh and new sounds on my Mix- and Soundcloud page. Enjoy my upcoming Rooftop Mix Sessions, from Lebanon to Libya, from Egypt to Algeria 😉 Stay tuned for awesome sounds in the Mix! 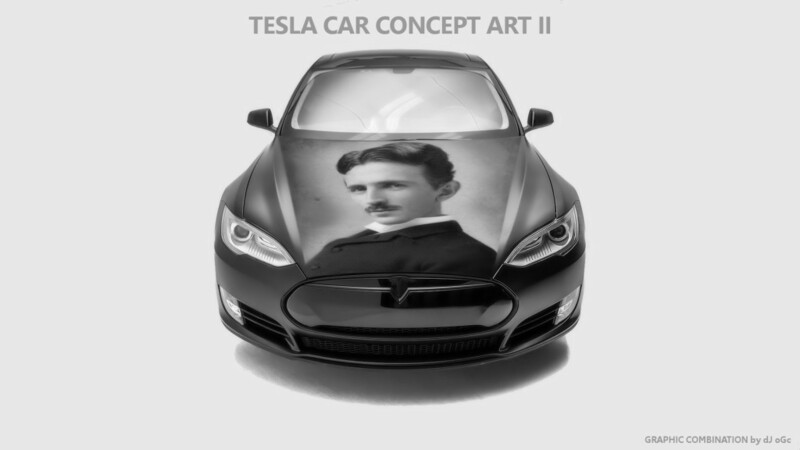 Concept Art with Tesla’s Portrait on a Tesla Car. Tesla’s Portrait on a Tesla Car! Can’t find any Tesla cars with Nikola Tesla‘s portrait, so I made a graphic montage, hope you like it 😉 more coloured wallpapers coming soon! Check my video Baby Chickens Free Space Place I made for Change Music Records. Enjoy the sound of one of the first house’techno’rave clubs in the world and history. Although I am poor or haven’t much money, but countless ideas that no one or anything can take away from me. If you really want to have something of my ideas or really use them you have to ask me and possibly even pay something for. 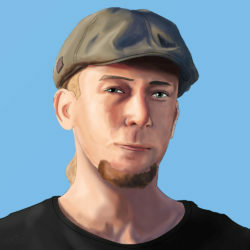 If you want to expand internet in space and change games into better ones you can’t ignore me and my projects..